When it comes to quality, we accept nothing less than 100%. That’s why we’re so confident in the reliability of our products that we offer an extensive guarantee with every purchase. 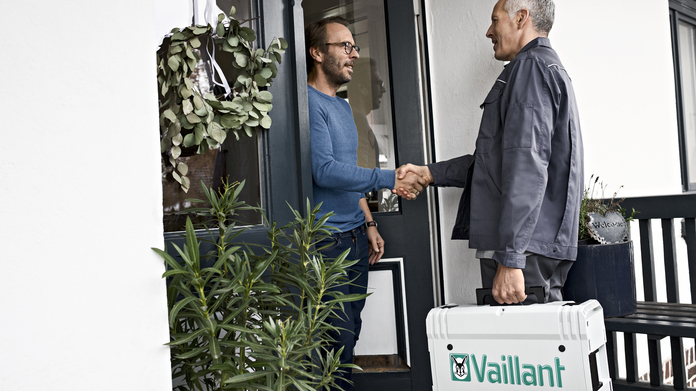 If you are not a Vaillant Advance member, you can fill out the guarantee card that comes with the Vaillant product and send it to the address provided. Need support with registering a guarantee?